The number of phishing scams targeted at PayPal users has risen by 73 per cent – according to a recent report released by live internet threat monitoring group, CYREN GlobalView Security Lab. Results collated in CYREN’s April 2014 Internet Threats Trend Report revealed a significant increase in PayPal-related phishing URLS, from roughly 750 a day during the last quarter of 2013 to over 1,300 a day in Q1 2014. 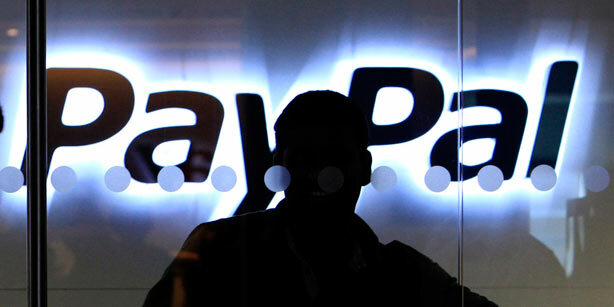 In addition to PayPal, businesses including Apple, Barclays Bank and Post Italiane also fell victim to cybercriminals. “The upward trend illustrates the move by cybercriminals from less profitable spam to attacks that generate more revenue,” explained the company. The survey also noted that Android malware is becoming a lot more complex, comprising encrypted peer-to-peer functionality that allows the monitoring of user habits as well as the ability to steal information. Interestingly enough, researchers found that the number of spam emails lowered to 54 billion emails each day – which could be attributed to a lower return per email, a decrease in affiliate revenue from spam, as well as more profitable attacks such as PayPal phishing. Diet spammers have also resorted to using press releases in order to gain “legitimate” news from renowned sources such as the Wall Street Journal and Reuters websites.